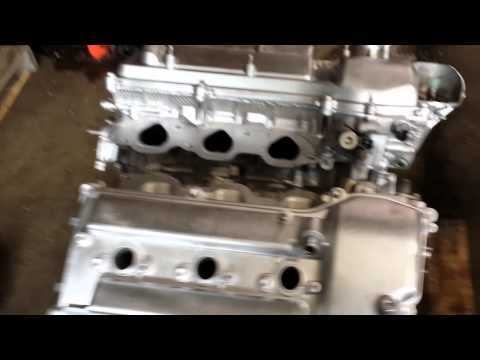 Japanese Engines | Used Japanese Engines for sale from Japanese engine specialist. 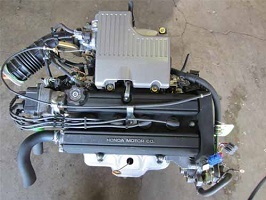 We specialize in imported Japanese used engines ! 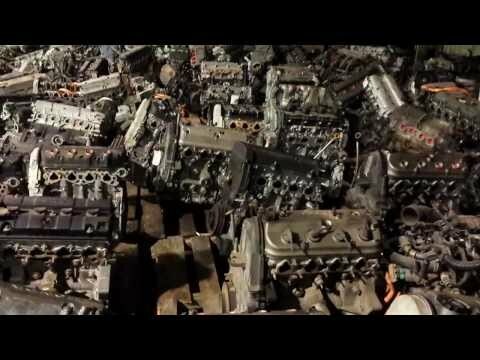 Engine World Inc has been setting higher standards in automotive industry by selling premium low mileage Used Japanese Engines for over a decade in U.S market while others are trying to achieve them. We pioneer, we don't follow. 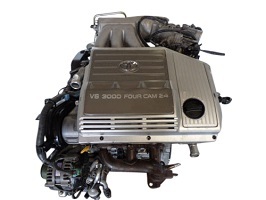 We have the largest inventory of Japanese import motors for sale in United States. We ship within continental United States from Houston. 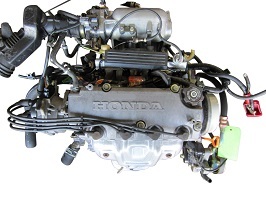 Each Japanese used engine imported from our lead office in Osaka is tested for compression, leak down & oil pressure. Our team at our office in Japan and in Houston works hard to ensure that our Japanese engines & Transmissions from Japanese Domestic Market (J.D.M) pass stringent quality control procedures. 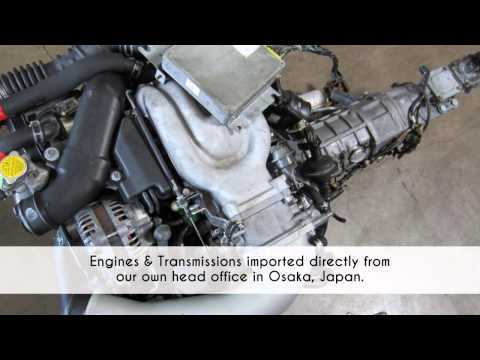 Engines we import from Japan have the lowest failure rate because we have an in-house quality control team in Houston. 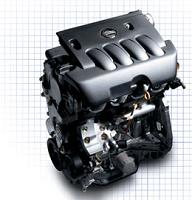 We offer pragmatic solution when you are in need of an engine or transmission for your Japanese vehicle. 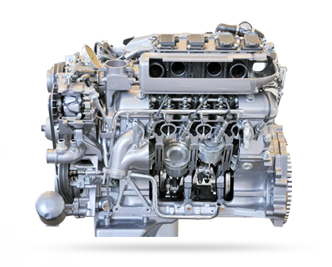 We have an in-house, state-of-the-art machine shop that offers Re-manufactured diesel and gasoline engines for models we can't import from Japan. In order to expedite our distribution we have assigned distribution centers all over United States in addition to our head office in Houston, Texas to expedite distribution to our customers. Our most popular distribution centers are in Los Angeles, San Diego, San Francisco, Sacramento, Miami & Atlanta. We want our customers to realize that there are several blind spots while shopping for JDM Engines & transmissions. 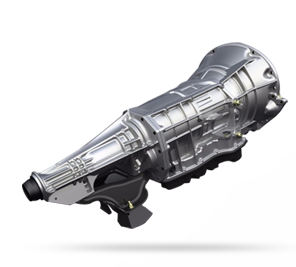 This website is a platform for our customers to research about Japanese engines and transmission before moving towards purchasing them. 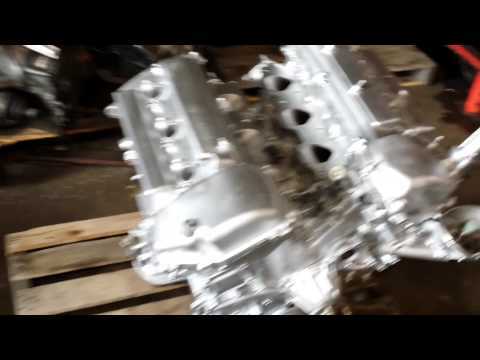 WHY OUR JDM MOTORS ARE THE BEST? We believe in doing business with integrity and lay greater importance to customer service. 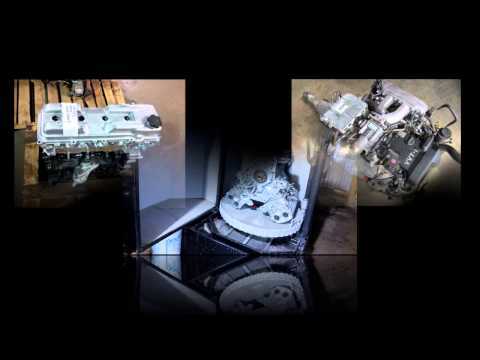 All Japanese engines & Transmission go through a rigorous testing procedure before shipment. Our quality defines our product ! Majority of our business relies on repeat customers. 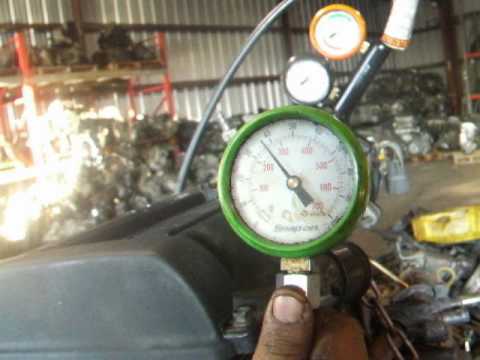 Most customers realize cheap price in used engine business always means low quality ! We offer expedited shipping nationwide within continental United States & Canada. 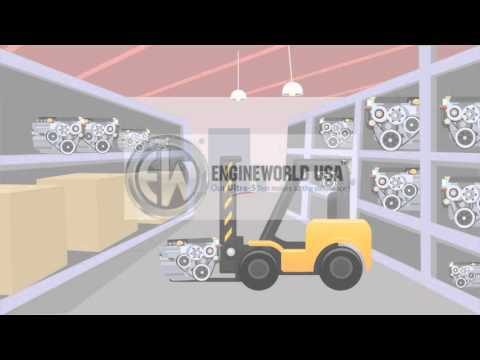 - We care for our customers so we ship what we would install in our own vehicle. We hire the most experienced and certified technicians and knowledgeable sales representatives whose aim is to satisfy the requirement of our customers in best possible way ! 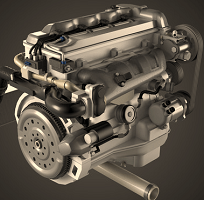 Vendors selling cheap engines make money by compromising on quality. We work harder to add quality to our product. " 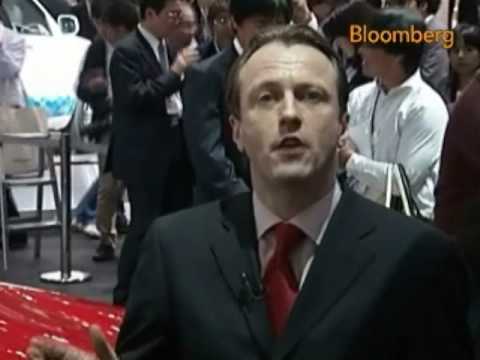 Low mileage used Japanese engine" sounds good but we want our customers to know that behind the scenes we work hard to acquire them in Japan. Each team member in Japan & Houston head-office works towards adding value to our product by ensuring our Japanese used motors and transmissions meet our quality standards. 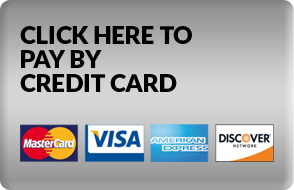 We built this website keeping our customers in mind so they can make a well-informed decision before purchasing from us. 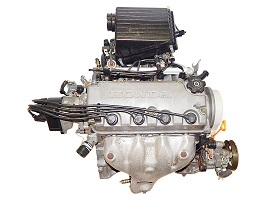 We have tried to display most Used & Rebuilt Japanese motors on this website. 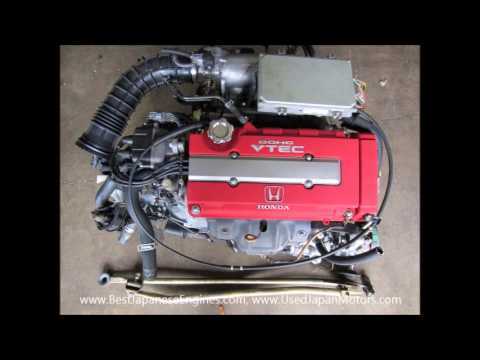 Why buying a Japanese engine is the best decision ? Many people have a pre-meditated price they are ready to pay for an engine or transmission based on value of their car but the price actually depends on availability. 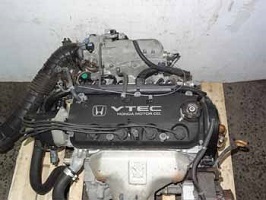 Here is a good example - Value of a 1995 Honda Civic may be just $2000 but since it is an older model it is difficult to find which means highest bidder will be able to buy this engine in Japan. Another factor that decides price is labor. 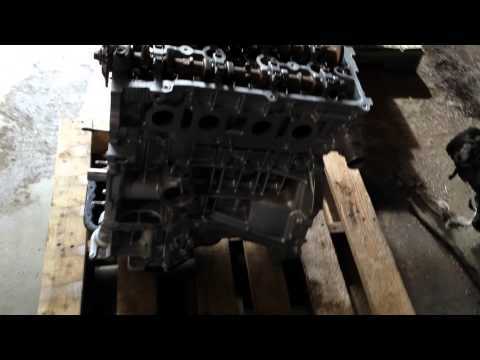 Non-tested engine will be cheaper than a tested engine. We urge our customers to remember this while purchasing from us because we don't compromise on quality for this reason all our endeavors are targeted towards selling tested engines and transmissions imported from Japan. 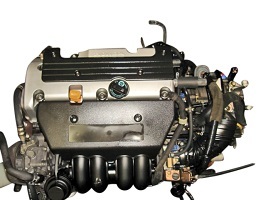 Best Selling Used Japanese Engines this week. 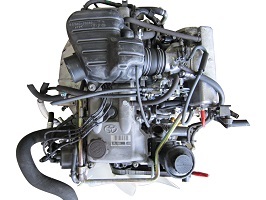 Toyota 5VZ engine for 1996 to 2004 Toyota 4Runner. 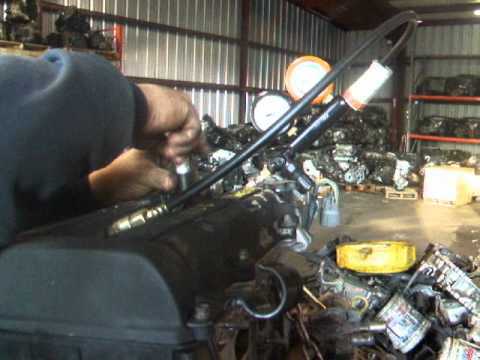 Low mileage Jdm used motor for Toyota 4Runner & Tacoma. 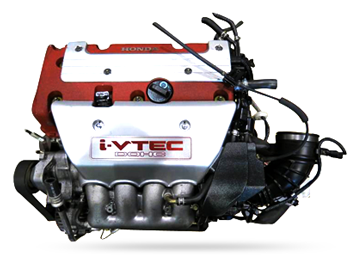 1996-2000 Honda Civic D15B Vtec engine for EX & HX. 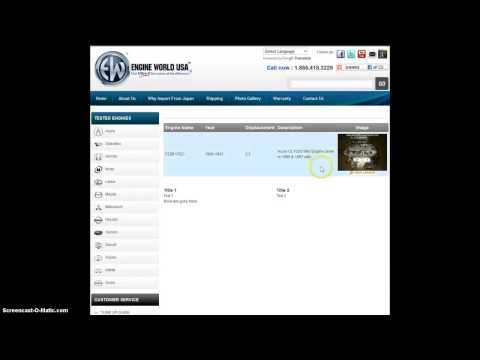 2101 Cedar Springs Rd #1050, Dallas, Tx 75201. 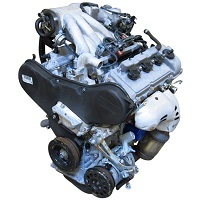 We ship Japanese used engines daily to our customers in Dallas. We listen to our customers ! 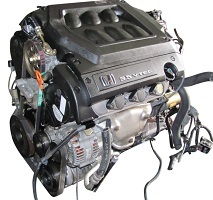 Here is a detailed list of Honda used engines we import from Japan with fitment guide. We believe in quality not quantity. 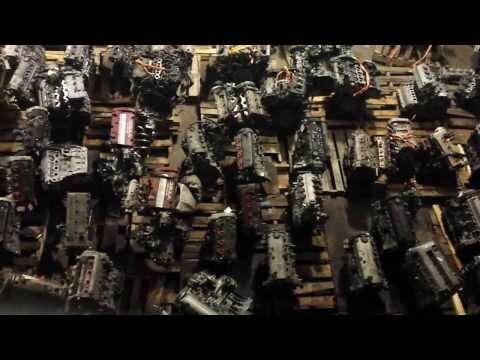 We have a very diverse inventory of Japanese used motors. 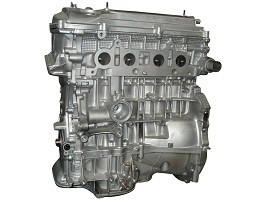 We stock old 1988-1995 Honda Civic D15B motors to 2006-2014 Toyota Camry Hybrid engines. 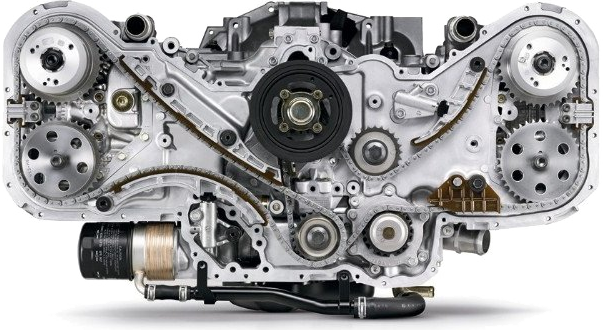 We stock the largest inventory of Acura, Honda, Toyota, Nissan, Mazda, Subaru, Mitsubishi, Lexus, Suzuki, Scion & Isuzu motors which includes both Diesel & Gasoline engines & Transmissions. 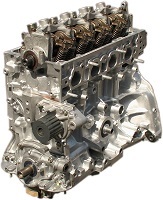 Now we carry Rebuild kits for Japanese Diesel Engines for Industrial applications. We are currently looking for Auto Repair shops in Los Angeles area who would like to become our franchise and make commission on sales of Used JDM motors in Los Angeles, San Diego, Ontario & Napa Valley. 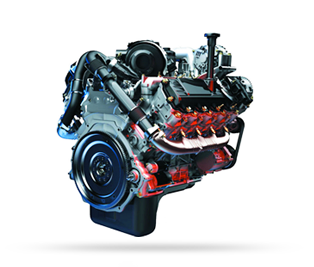 We carry Brand New and rebuilt industrial diesel engines for Japanese brands like Isuzu 4BD2-T, 4HE1-TC, 4HK1-TC for Isuzu NPR, NQR, NRR, GMC W4500, W5500, W3500 & for Hitachi, Case & Link Belt Excavators. Isuzu 4JB1 for Bobcat and Mustang skid steers, Isuzu 4BG1 for Hitachi, Takeuchi & Case Excavators. We are growing !